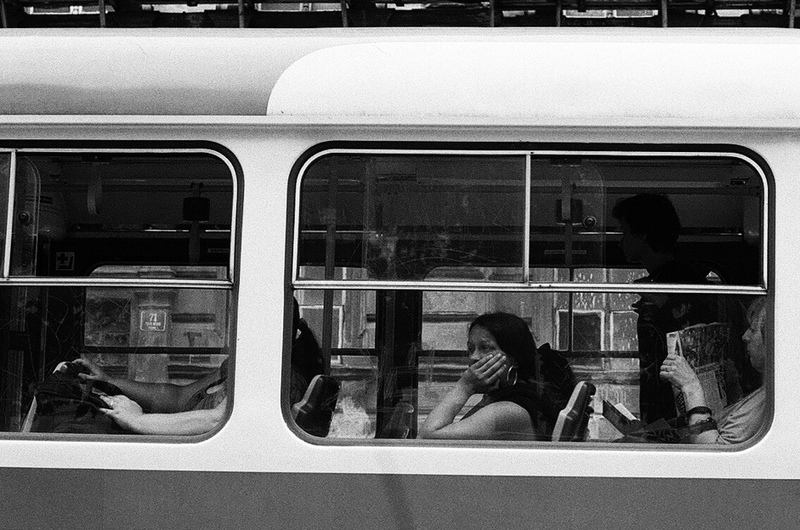 After a couple of hours of walking around Prague’s street, I stopped at the tram stop and took photos of people inside the trams. My first couple of shots were not that good because of the reflections, until I found a good spot. I just took a couple of photos because as I mentioned in part 1 I was taking random shots. 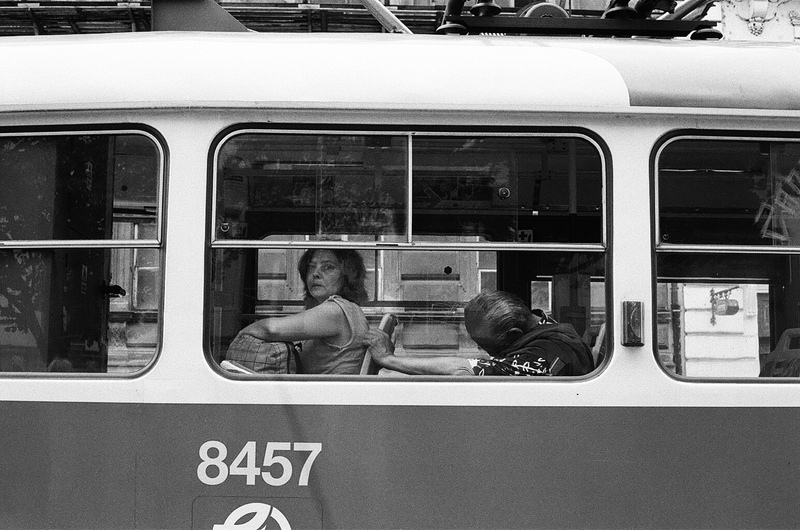 I would like to go back and finish a roll of film just taking pictures of people in the tram. I really like these photos! 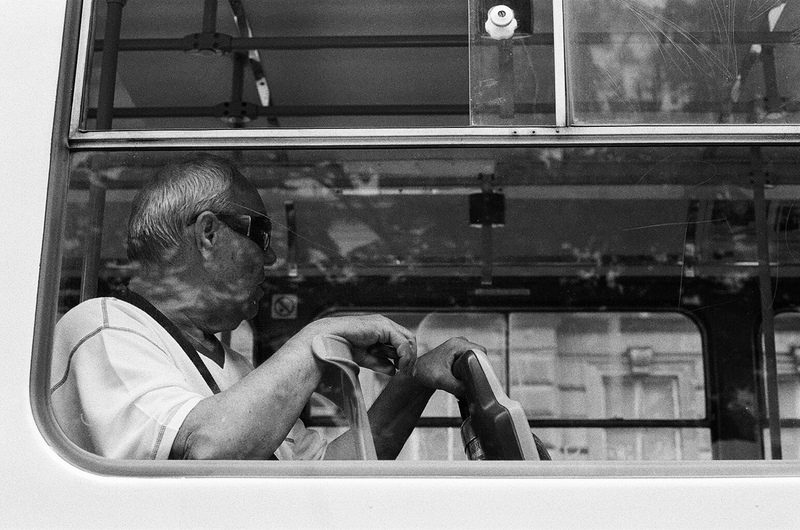 You inspire me to try streetphoto! Thanks! Please do try it, its great experience specially with film camera people are less scared from it. loved the perspective of the series!